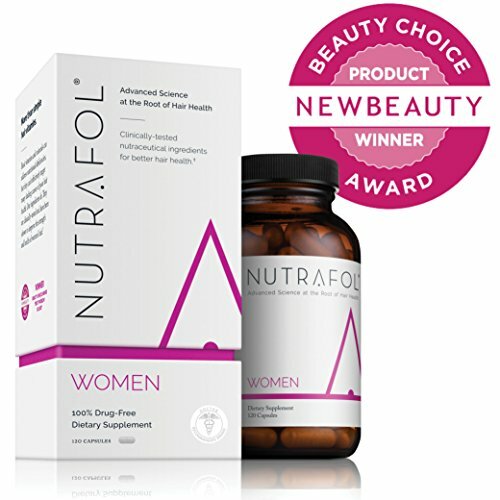 Nutrafol® has identified the natural cycles of growth, regression and rest that each hair follicle experiences based on its individual biological clock. Considering the environmental changes affect the hair follicle’s production cycle, Nutrafol addresses both internal and external triggers that can influence the body’s immune system and metabolic pathways. 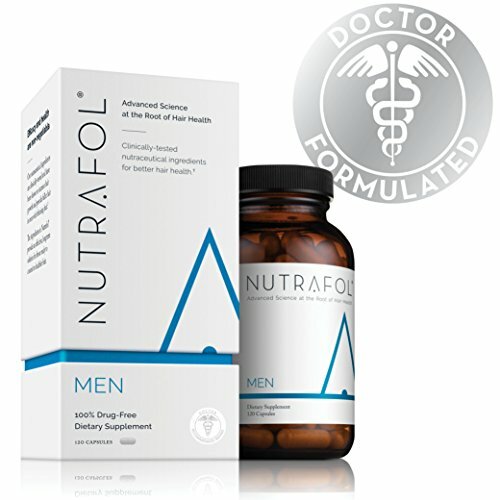 By looking at the follicle, Nutrafol has established common threats to the hair cycle, which include free radicals, oxidative stress and inflammatory markers. This disruption produces damaging molecules and additional free radicals, setting of a chain reaction that puts the follicle and immune system in motion by producing a chemical molecule known as cytokines. This is what causes the hair to stop growing.